Hello and welcome to A Life Unfolding. 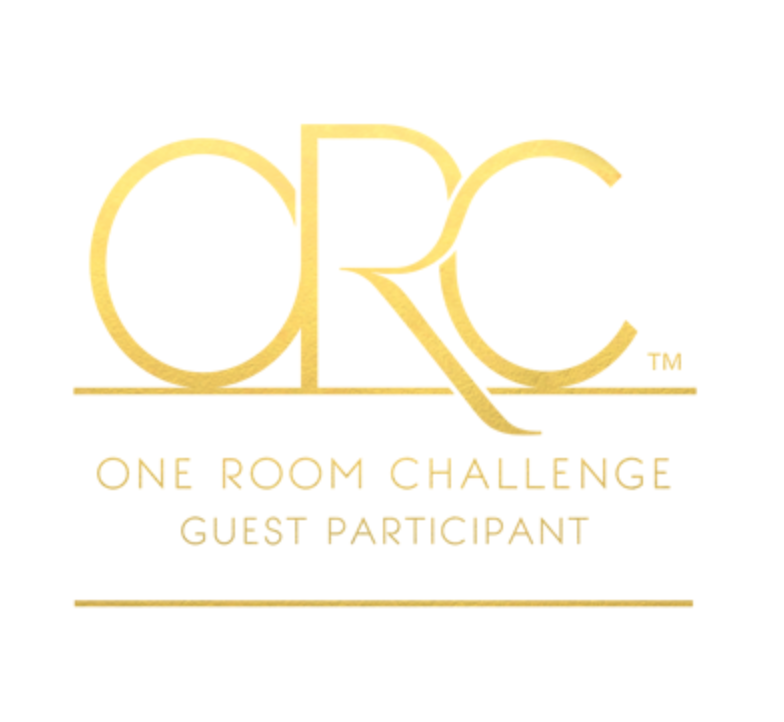 If you are following along with me we have made it to week five of the One Room Challenge. WAHOO!! The ORC is a design challenge hosted by Linda @callingithome where bloggers are challenged to transform a space in 6 weeks and blog about it along the way. Thank you Linda for hosting and House Beautiful for being the media sponsor. I have chosen my Laundry/Mudroom at our lake house to update and add some functionality to. Week five went smoothly. We had two wood projects to complete. Keep in mind that we are working on our lake house which means we only have weekends for projects. I don't want anyone thinking we are slacking off! Plus we have to take out time each weekend to watch college football. Priorities people. The first project this week was a hanging shelf. This qualifies as the easiest DIY EVER. 2 x 6 reclaimed wood bard and leather straps. Done and LOVE! In my original design plan I had wanted to have a concrete countertop, but after we painted the cabinets I fell in love with the look of wood against the navy. So we (and by we I mean my husband), made a wood countertop to fit over the washer and dryer. The Laundry/Mudroom space is compact and I am often losing things behind or between the washer and dryer. This will provide a smooth surface making it more functional as well as beautiful. I have to come clean here and admit I have committed the worst crime a blogger can do and did not photograph my husbands steps here. So a quick recap: He used wood glue on 2 x 4's clamping them together 2 at a time until dry. He reinforced them with screws for stability and sanded smooth. Easy. I heard not one curse word. :) I stained them using Minwax stain in a medium brown color. Then used 3 coats of poly to protect it. That's it. Easy and quick. That's it for this week. Be sure to check out the featured designers here as well as my fellow guest participants here. Truly some of the most creative people I've ever seen and worth a few minutes to check them out.